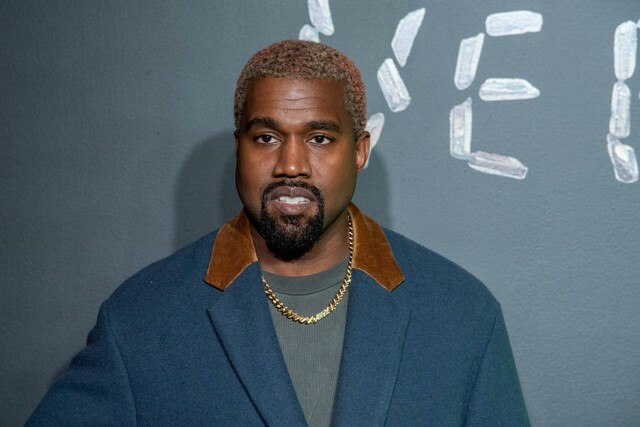 On Thursday (March 7), music publisher EMI executed the second part of its plan to hold onto Kanye West by hitting the hip-hop star with a breach-of-contract lawsuit in New York. West is making a bid for “freedom,” asserting that his 2003 contract along with extensions violate California’s statute limiting personal services contracts to no more than seven years. EMI had West’s lawsuit removed to federal court with the contention that West’s claims seeking restoration of song ownership rights is preempted by copyright law. EMI also denies that West is providing personal services despite a contract that goes so far as barring him from retirement during the term of service. If getting the case into federal court was phase one for EMI, the second part of the publisher’s strategy now comes into view. In some senses, EMI is looking to do to Kanye West what Dr. Luke (Lukasz Gottwald) did to Kesha Rose Sebert. Although the Luke-Kesha dispute is primarily known as a controversy over alleged sexual abuse, Kesha’s long-time goal was always to extricate herself from contracts with her producer. That dispute also prompted litigation both in California and New York, and in an amended complaint, Kesha sought to invoke California’s seven-years rule. Last year, a New York appeals court upheld the rejection of Kesha’s seven-years claim. EMI surely is looking for similar treatment with respect to Kanye West. The new lawsuit sets up a battle over forum and choice of law with West likely to argue that parties can’t contract around California’s attempt to curtail contractual servitude. And because EMI is essentially suing Kanye West for suing EMI, that may provoke an argument that the publisher is attempting to trample on the hip-hop star’s First Amendment rights to petition the government for a redress of grievances. Expect an anti-SLAPP motion and a burgeoning legal dispute that could become meaningful in more ways than one.